We offer nationwide a comprehensive range of late model, trusted heavy equipment to industry from construction, roading, agriculture and more. Talk to our friendly team at ETL, with over 40 years in the industry we can tailor the right sales, hire or rental solution for you. ETL Hire is a family owned company part of the Modern Transport Group that services The North Island and wider areas. With the Modern Transport Group been involved with heavy transport solutions for over 40 years ETL was a natural expansion. ETL Hire was established in 1996 entering the market as a key supplier of trusted heavy equipment for industries from construction, roading, agriculture and more.We specialise in heavy machinery with over 500 pieces of equipment from Trucks, Trailers, Tractors, Excavators, Bulldozers and more with a large range of accessories and attachments to go with, meaning we have the right gear for any task big or small. Komatsu D155AX Bulldozers. 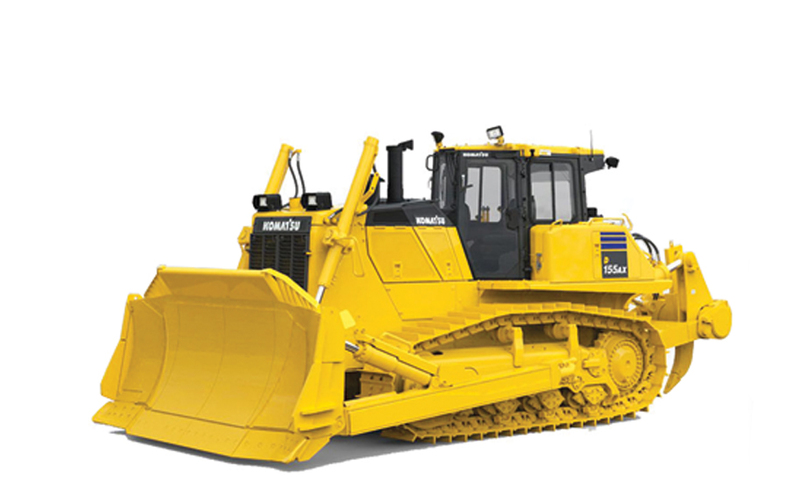 Operating Weight: 39,500kg, Horse Power: 360, Engine: Komatsu SAA6D140E-6. CAT 140M Graders. 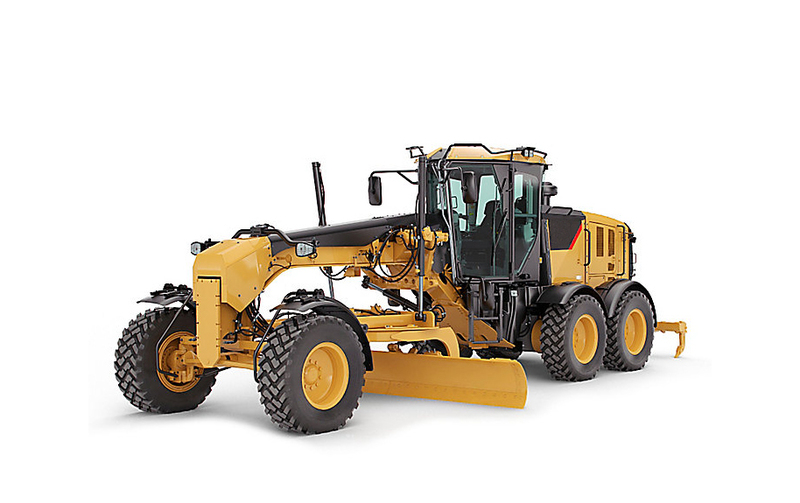 Operating Weight: 19,000kg, Maximum depth of cut: 715mm, Engine: Cat C7 ACERT. 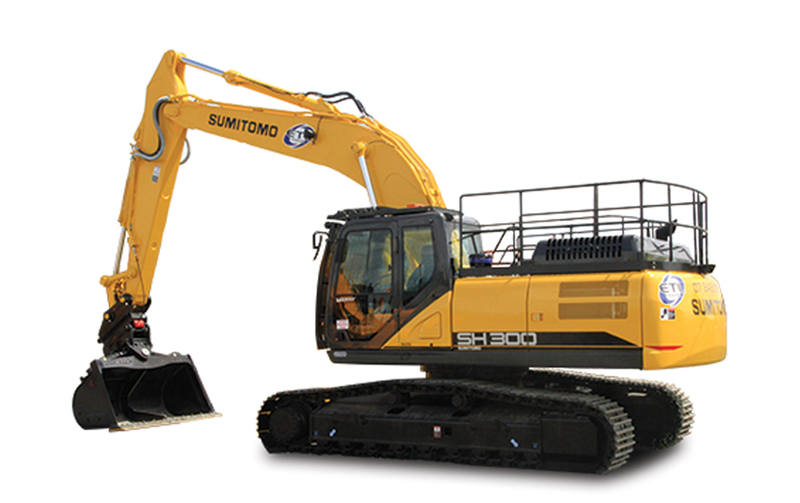 Sumitomo SH 300 Excavators. 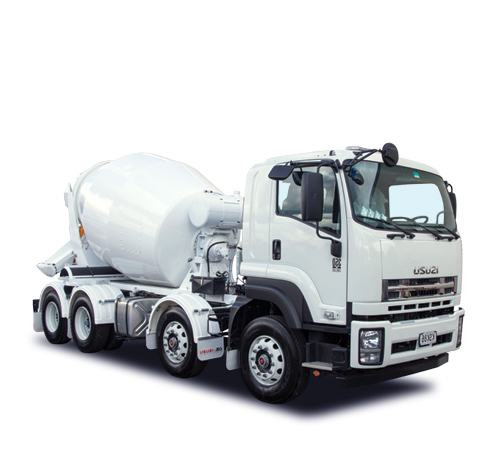 Operating Weight: 30,000kg, bucket capacity: 1.3m3, Engine: Isuzu GH-6HK1X. Now Available, Isuzu 8x4 FYH350 AMT Concrete Trucks, 30,000kg GVM, 7m3 Capacity, Danfoss 90 series pump & motor. Now Available, CAT 140M Graders. 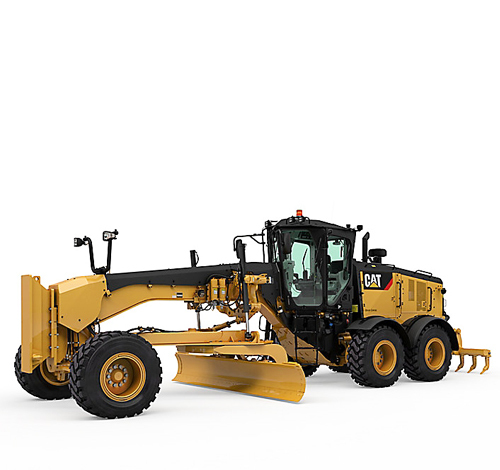 Operating Weight: 19,000kg, Maximum depth of cut: 715mm, Engine: Cat C7 ACERT.